When I was just a kid I lost my companion, my best friend. My twin brother passed way too soon. Needless to say, that event changed the course of my life. He was extremely brave; he was always looking for an adventure. Me, on the other hand, I was afraid of almost everything. But when he unexpectedly passed away, I changed. I became more confident. I began to search for adventures as well. I guess I was trying to compensate for the hole that he left behind. That is why I decided to travel the world, so I could live a life that I could share with him. Unfortunately, the death of my brother was not the only thing that brought me pain as I grew up. My family and I struggled a lot financially. It always felt like we were not going to make ends meet. We had the electricity and water shut off more than once. And I remember the many times in the supermarket standing in line wishing that we could afford what was in the cart. You see… I was not supposed to achieve much in my life. That is what I want to share with you… how I achieved the “Impossible”. I want to share with you how I went from having nothing to becoming an international keynote speaker, coach, author, explorer, filmmaker, and photographer. How I went from being in bed with a back injury to leading a team cycling 14,000 miles from Alaska to Argentina. My goal is to show you how to know, understand & conquer yourself. I want to show you how to perform at your highest level no matter the circumstance. I want to do this because I want to help you unchain your true potential. 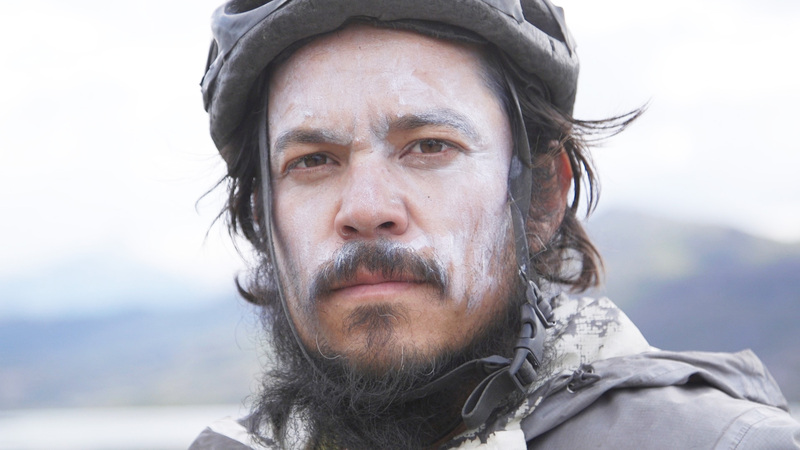 My most recent project, Pedal South, entailed leading a team of four storytellers on a two-year expedition cycling from Alaska to Argentina, from the top of the world to the bottom of the world. The purpose was to create a documentary that would give a perspective of the people and landscape of the Americas today. I walked 500 miles from border to sea the entire country of Spain. 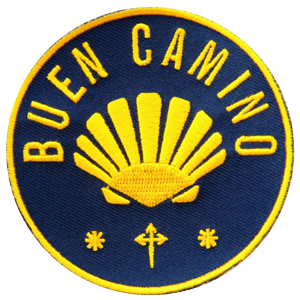 El Camino de Santiago (the Way of St. James) is a large network of ancient pilgrim routes stretching across Europe and coming together at the tomb of St. James (Santiago in Spanish) in Santiago de Compostela in north-west Spain. This is a short that I did about the walk. I spent 10 days in complete silence meditating 10 hours a day… twice. Vipassana, which means to see things as they really are, is one of India’s most ancient techniques of meditation. It was rediscovered by Gotama Buddha more than 2500 years ago. 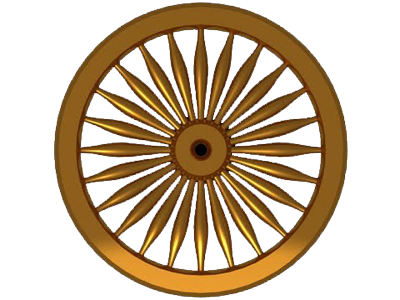 This non-sectarian technique aims for the total eradication of mental impurities and the resultant highest happiness of full liberation. 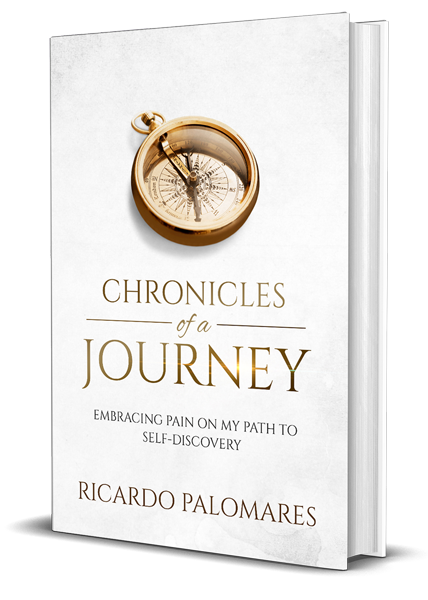 Chronicles of a Journey is the story of how Ricardo went from being broke and homeless to walking the famous Camino de Santiago Pilgrimage, and from being in bed with a major back injury to cycling down the Americas. Through his openness, honesty, and vulnerability, Ricardo shares what he learned along the way, and shows us that we all can become more than we think.